Located on the banks of the Chao Phraya River along the Na Phra Lan Road in Old City (Rattanakosin), the Grand Palace, which is perhaps the most renowned attraction in the splendid city of Bangkok, the national capital city of Thailand, has been playing its role as the official residence of the kings of Siam (later Thailand since 1782). The walled-in complex of this palace houses a compelling series of halls, pavilions, Wats (temples) and other buildings dispersed with lavish gardens, vast lawns and majestic courtyards. 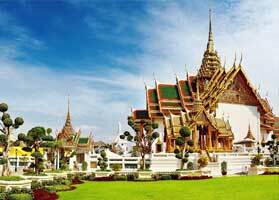 Among the several sights of this complex, Wat Phra Kaew or the Temple of the Emerald Buddha is possibly the most unforgettable. Note : One ticket comprises entry to Abhisek Dusit Throne Hall and Vimanmek Palace. Locally called Wat Chaeng, Wat Arun with its meaning ‘Temple of Dawn’, which has been the major temple during the reign of Thonburi Period, is located in the Bangkok Yai district of Bangkok on the west (Thonburi) bank of the river Chao Phraya. Once, this temple was the shrine of a significant Buddha idol – the Phra Bang and the Emerald Buddha, both of which had been shifted from Vientiane, the capital city of Laos. This temple has particular Prang or spires, which are preciously adorned with colorful designs of porcelain and seashells. The central Prang of this temple has its elevation of more than 85 meters. 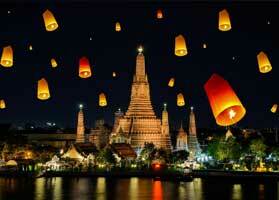 Wat Arun is counted among the best known landmarks of Thailand. 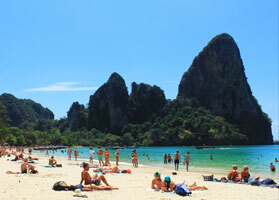 Situated on the coast of the Andaman Sea in the Krabi Province and accessible only by boat, this famous rock-climbing destination, which boasts a variety of exciting attractions, is called Rai Leh. The main attractions are over 700 bolted rock-climbing routes of this destination. Somehow, also being home to to numerous splendid beaches, this place provides its visitors the opportunity of visiting a series of caves. Home to the ruins of Sukhothai having been the capital of the reign of the same name during 13th and 14th centuries, Sukhothai Historical Park is situated in the Northern part of Thailand. Containing approx 200 sets of ruins, comprising the Royal Palace and 26 temples, this walled park roughly translates to mean ‘Dawn of Happiness’. Explorers can learn more about the Sukhothai culture in the Sukhothai culture at the Ramkhamhaeng National Museum besides visiting several enticing Wats and other ruins. 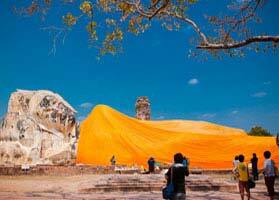 Established approx 1350, this famous tourist attraction, which is also called the Ayutthaya Historical Park, is home to the ruins of the 2nd capital of Siam. 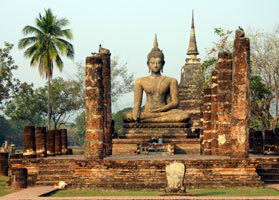 Having a total of 1 million residents, Ayutthaya had become one of the largest cities by 1700. The Burmese army ruined the city in 1767, which resulted in the ruin of the reign. By chance, renovations that started in the late 1960 make the restoration of the once-vibrant city to much of its previous glory, permitting its explorers to take the experience of the eclectic series of the styles of architecture that can be got amid its grid-like patterns of canals, roads and moats. Being one of the most picturesque regions in Thailand and situated just more than 95 kms (60 miles) from the island of Phuket, Phang Nga Bay, which consists of charming caves, limestone islands and aquatic grottoes, is one of major tourist attractions in this country. 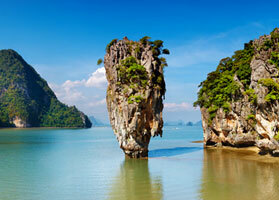 The most renowned island in the bay is a sea stack known as Ko Ping Kan (more normally famous as James Bond Island) featuring in the James Bond movie – ‘The Man with the Golden Gun’. As sea kayak is the only way to reach inside the sea caves and grottos, it is a famous way of the exploring of Phang Nga Bay. Situated on the east side of the ancient walled city of Chiang Mai, Chiang Mai Night Bazaar (also famous as a shopper’s paradise), which is home to dedicated shopping buildings, enriched majorly with handicraft and antique stores, is one of the main night-time attractions of the city particularly for families. 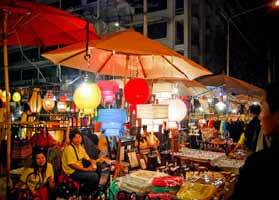 At present, the usual tourist souvenirs similar to the ones at the street markets of Bangkok sell at the Night Bazaar. Aligned on a road at a length of 1km, this market is the suitable place for bargaining. 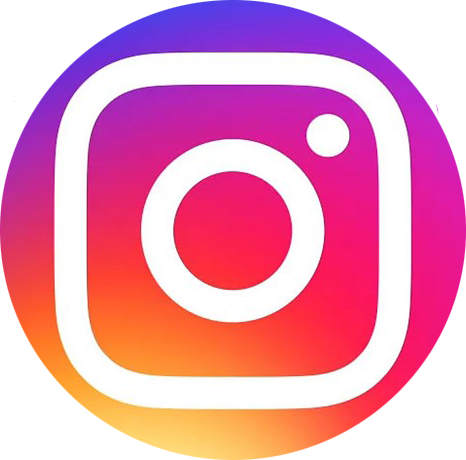 A day tour to one of the colorful floating markets outside the city of Bangkok is a better alternative for the several people exploring the capital city to get a concept of what shopping in this city used to be like before all the canals were abundant in. Besides typically functioning as community meeting places and tourist attractions rather than living aspects of local cultivating economies, modern floating markets still keep vibrant spots enriched with delicious food. 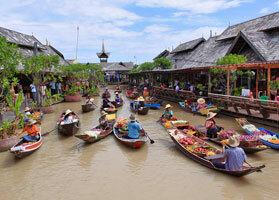 Damnoen Saduak is the most famous floating markets for foreign tourists while the Amphawa Floating Market is favorable for the most of Thais. 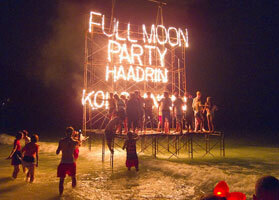 Occurring in Haad Rin on the island of Koh Phangan, the infamous Full Moon Party, which is an all-night beach party, has increased from an improvised wooden disco for approx 20 to 30 people in 1985 to the main event that attracts a crowd of approx 20,000 to 30,000 every single month. Comprising Shiva Moon, Black Moon and Half Moon Party, Ko Pha Ngan is home to other parties to be enjoyed if you aren’t on this island during the full moon. 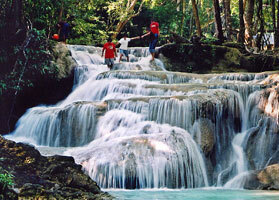 Situated at a distance of just a short trip from Kanchanburi, the Erawan Falls, which got its name from Erawan, the three-headed white elephant of Hindu mythology, are the prime attraction of Erawan National Park in the western part of Thailand. Around the falls, macaques can be commonly seen while water monitor lizards are occasionally here. Being commonly very busy during the weekends, the park is open to explorers all the year round. 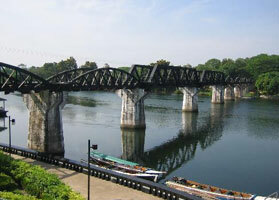 The bridge over the Kwai River is the world-renowned bridge, which is a long-standing reminder of the POWs who washed their hands of their lives in the World War II. The visit to this historic bridge can be emotionalizing. To get a sense of the tragedy and achievement of the time, tourists can also explore the war museum situated nearby the bridge. A visit to this museum makes the complete tour of the bridge.